There has been this beautiful understanding and new knowledge for me that is not commonly spoken about or understood in the spiritual community. There is much emphasis and energy behind learning the opening of the upper Chakras including psychic development and opening of the heart. Opening and learning your intuition and connection to spirit is one of the most important gifts you can gift yourself in your development of the soul. You are not alone and never have been. 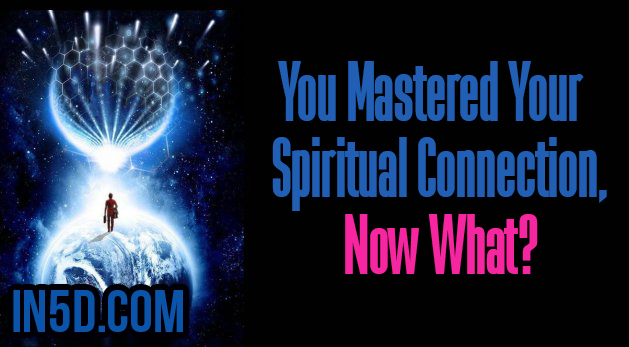 Knowing and learning how to connect in with the subtle energies of the spirit world is the cornerstone of your alignment. Spirit knows this. You know this on a soul level and will have many synchronicities that will gently nudge you to this truth. Whats equally important and not readily spoken about is what happens once you have opened, stimulated the higher Chakras and are upwardly mobile, spiritually speaking. Our energy now can descend into the lower Chakras (opposite of the Kundalini) and this is quite meaningful and important. Those with open hearts, open third eyes and open crown Charkas can now move the energies down in to find form so that vitality can be reestablished. Grounding, earthing, dancing, connecting with nature, all part of what you’ll be pulled to. This is the opportunity to bring those ideas within to the material world. To equally understand the importance of grounding, of being and honoring the lower Chakras as well as the body. Focus is now on the Root, Sacral and Solar Plexus. Connect with Mother Gaia, unleash your sexuality and love yourself through its healing, find your inner peace and power within your Solar. Learning to connect with spirit can be so tantalizing that it’s hard to live in the 3D reality and this is why descending energies teach you to integrate your whole being and to fall in love with life again and allow your readiness for the higher dimensions. This is the gift of descending power. This brings you to your mind, body and soul in perfect harmony. I’m always here for you, as a soul who is on this journey with you, with a purpose to help you understand yours.